For a supremely tailored weight loss experience. 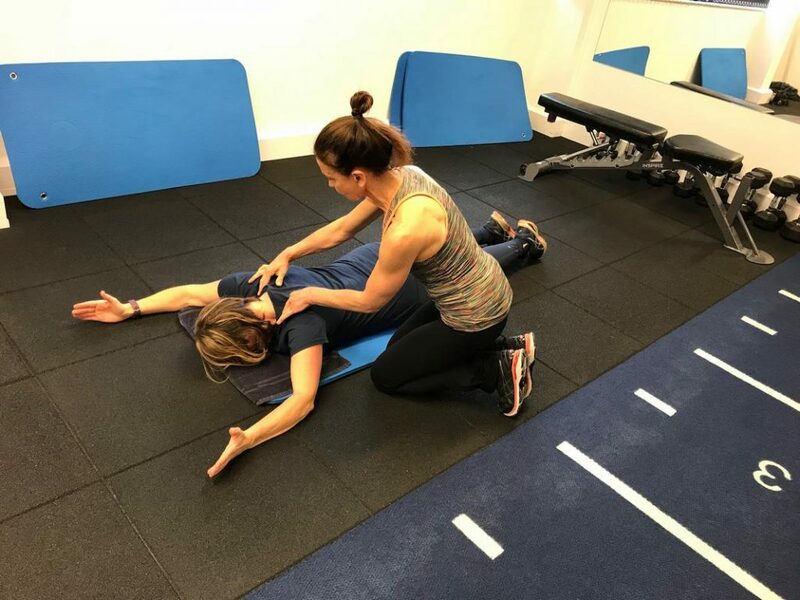 For a supremely tailored experience, maximum levels of individual focus and 1-1 personal training. SHOW ME MORE! 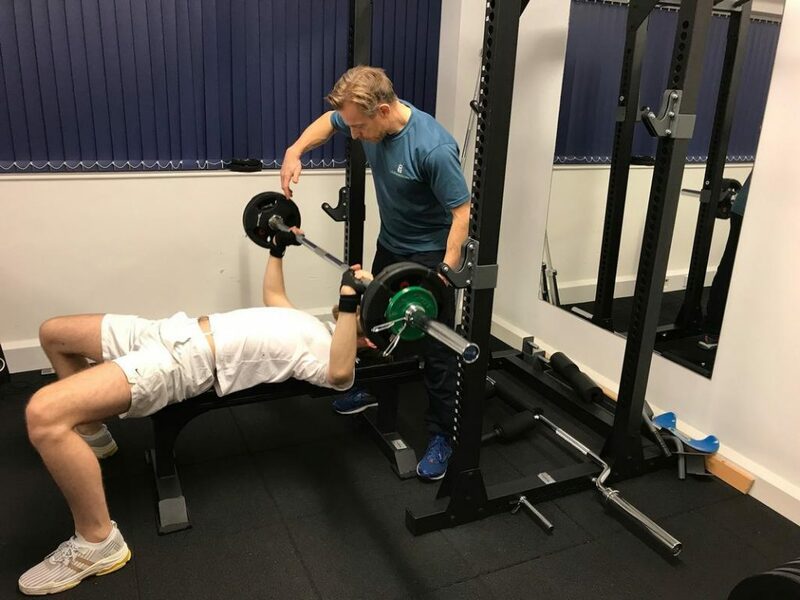 Personal Training for specific physique, competition or event goals with maximum levels of individual focus. SHOW ME MORE! 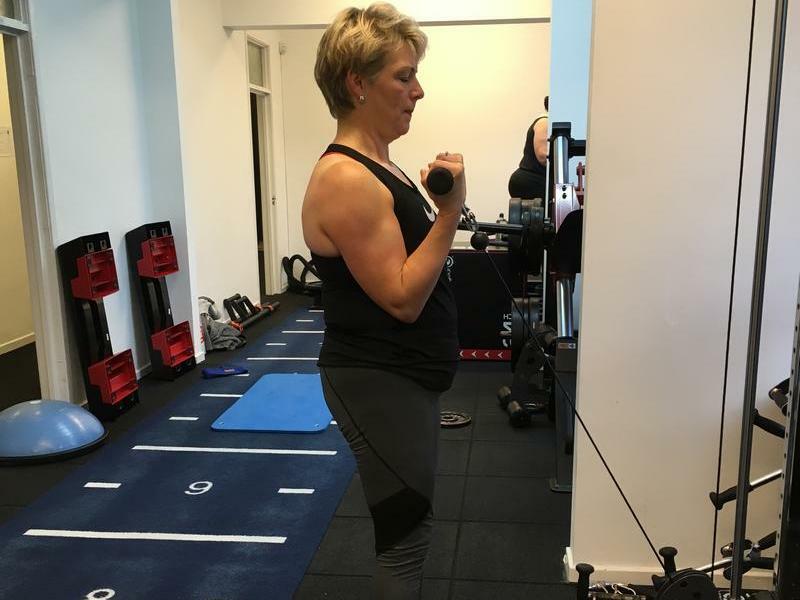 A short sharp focused programme to get leaner along with other members	SHOW ME MORE! Are you unhappy with how you look? Do you want to stay slim and healthy as you age? 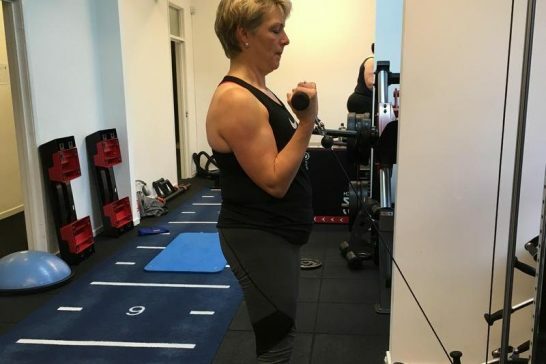 Do you want to be fit and strong like you used to be? Do you want to get ready for a competition? 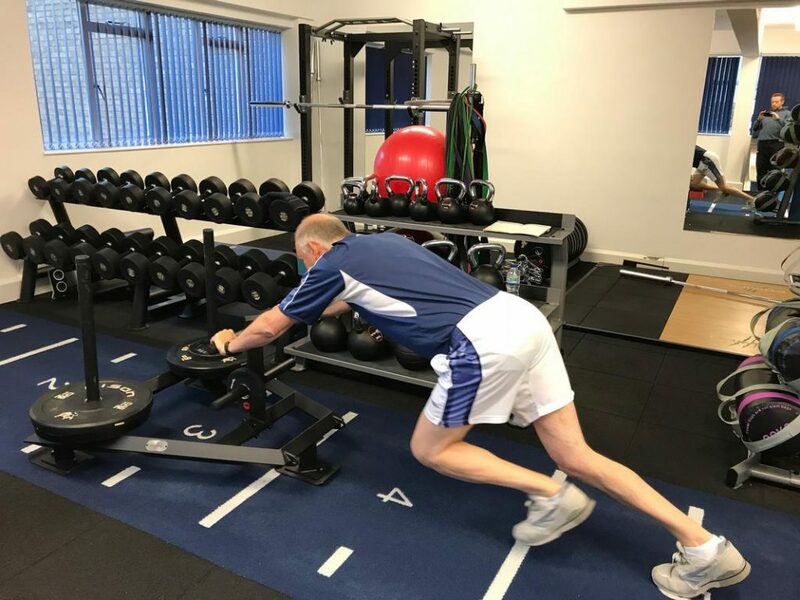 Whatever your goals, if it involves improving your body composition, then we can get you the results. Read more . Lee Budd came to us for help. “When I weighed myself a few months ago, I was embarrassed, I could have cried”, he confessed. 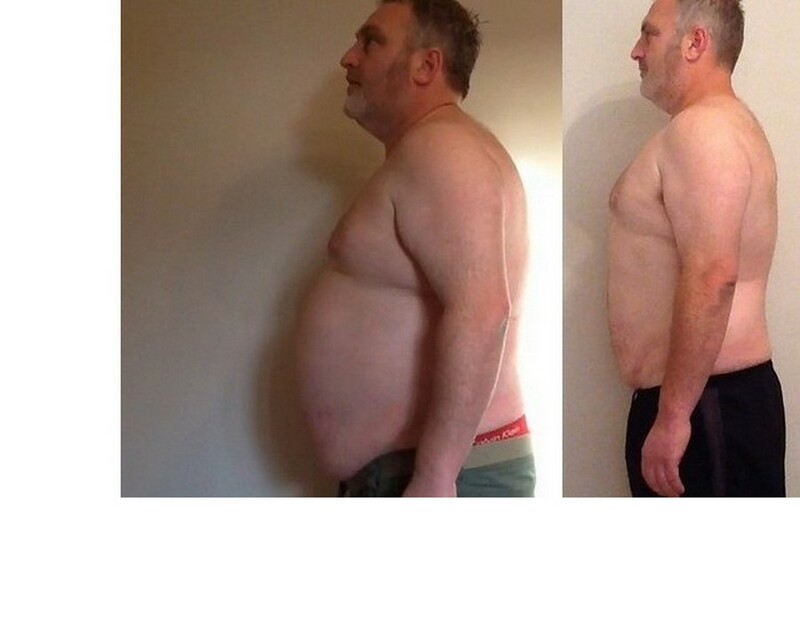 After 3 months on our fat loss programme he lost almost 3 stone. 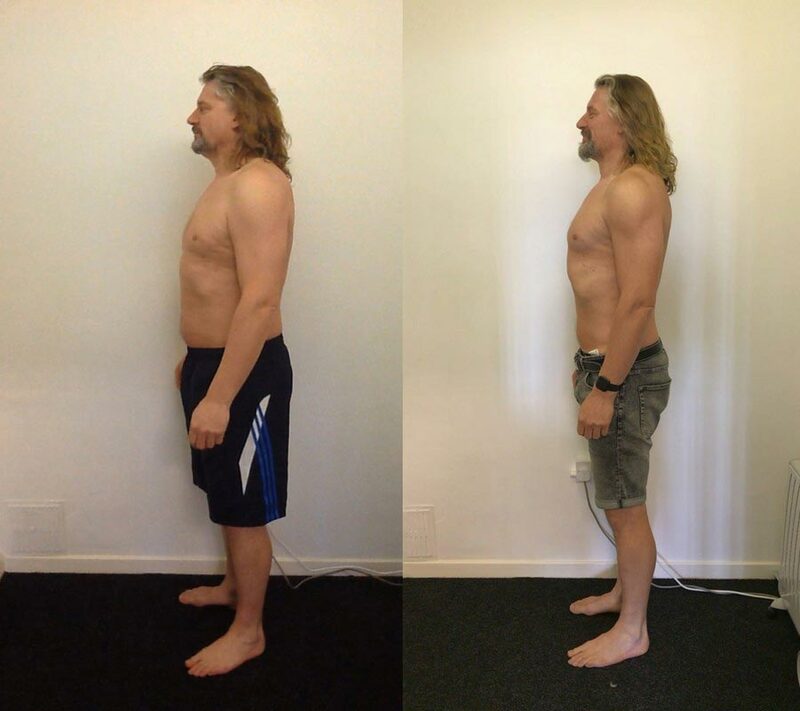 See more of Lee’s transformation. 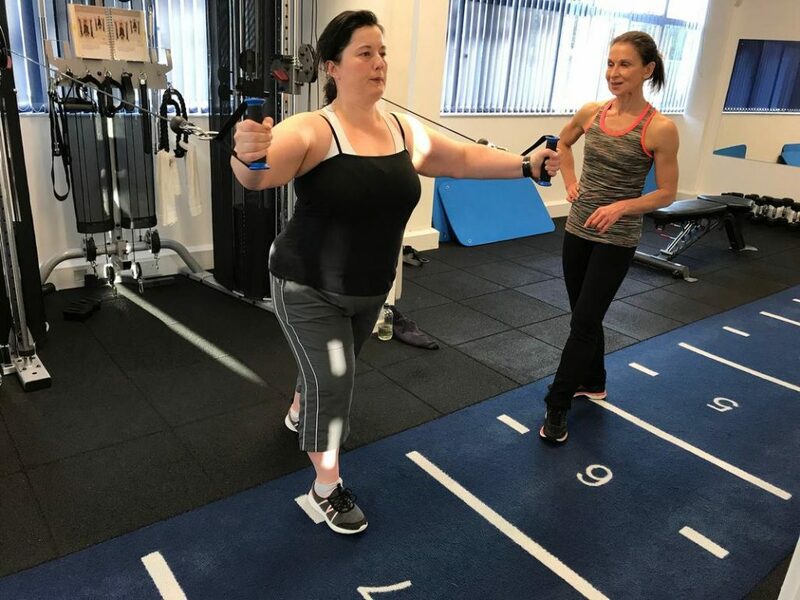 Or read more about personal training and our Private Weight Loss programme. 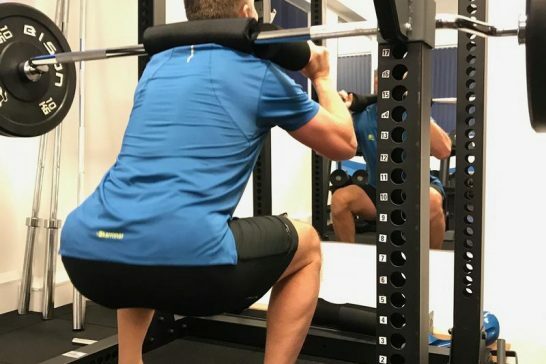 James was looking to get lean and strong. 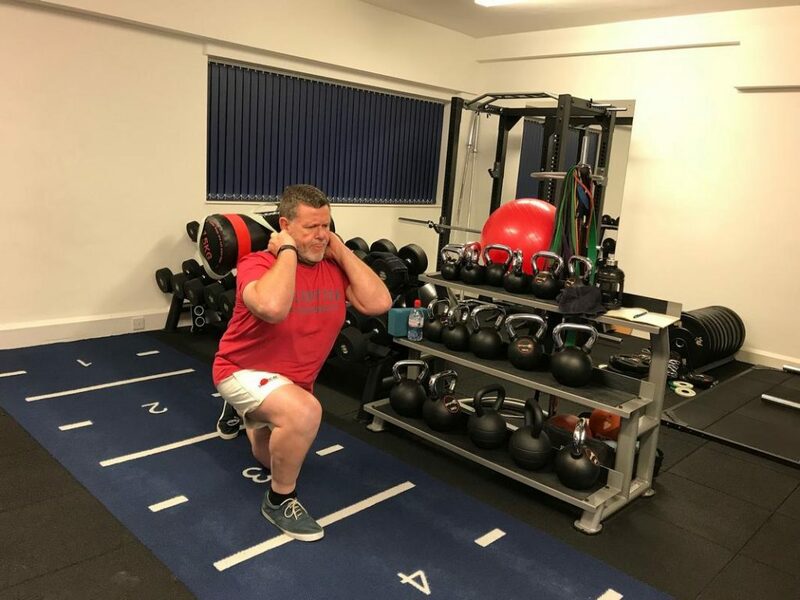 At 50, he wanted to get into shape before it was too late. 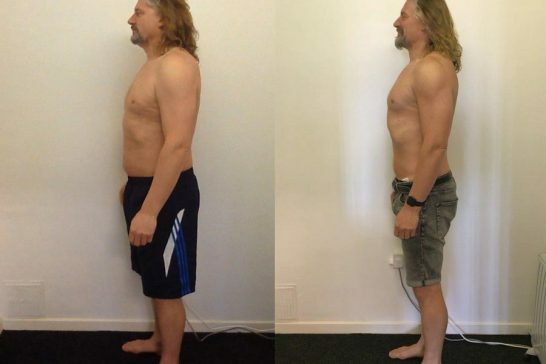 He lost nearly 2 stones of fat and gained muscle. 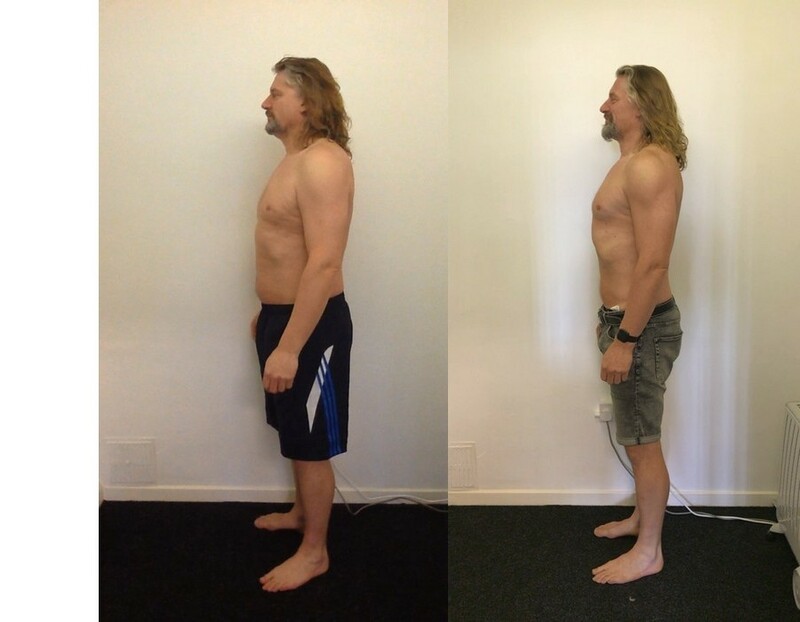 Take a look at how James got into great shape, read the full case study. 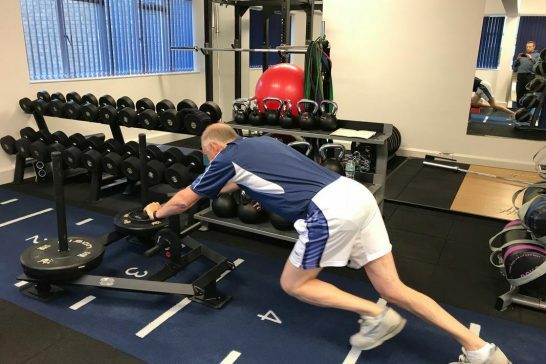 Or read about personal training and our Conditioning programme. 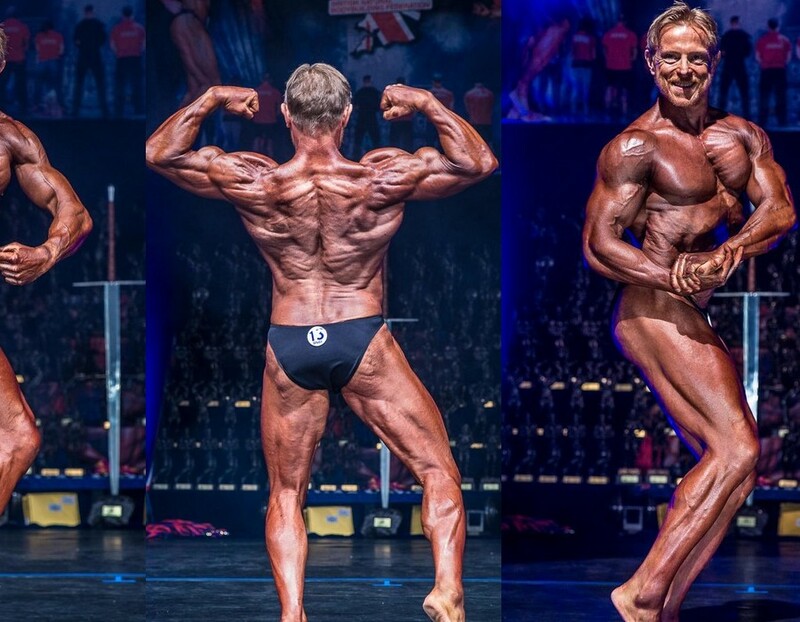 We have haul of trophies in natural bodybuilding. 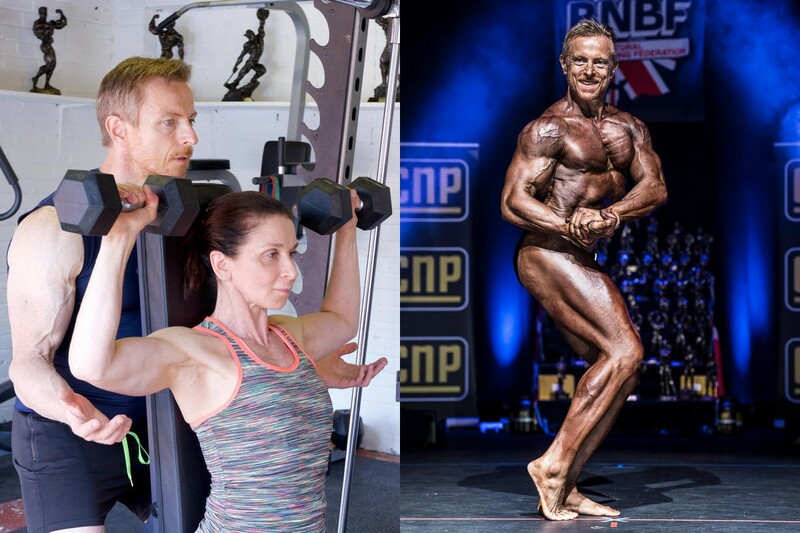 We know how to build muscle, strip the fat, prepare for the show and present the physique. 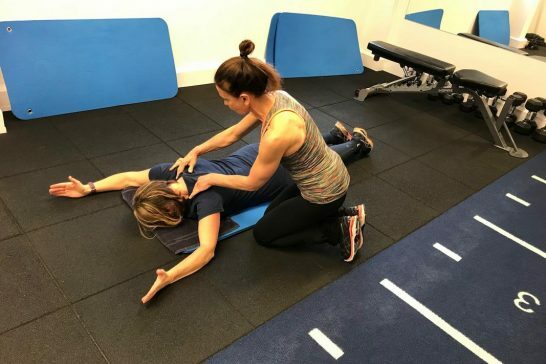 Take a look at our credentials or find out more about personal training and our Conditioning Programme. 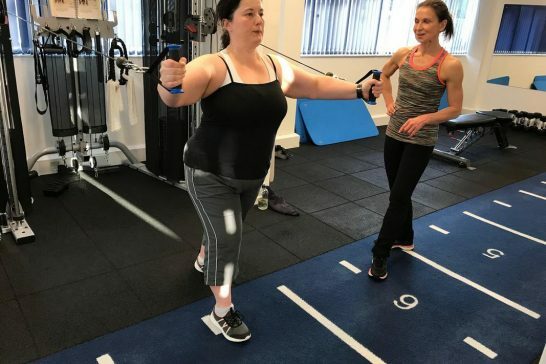 All programmes feature exercise and fitness progression specific to you, with activity tracking and posture correction for free. 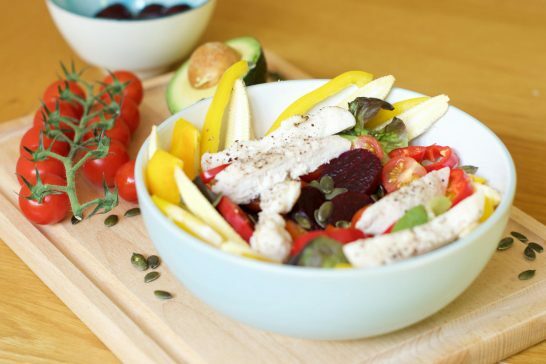 You’ll get a nutrition programme designed to get you the results you seek, with tailored meal suggestions as standard. 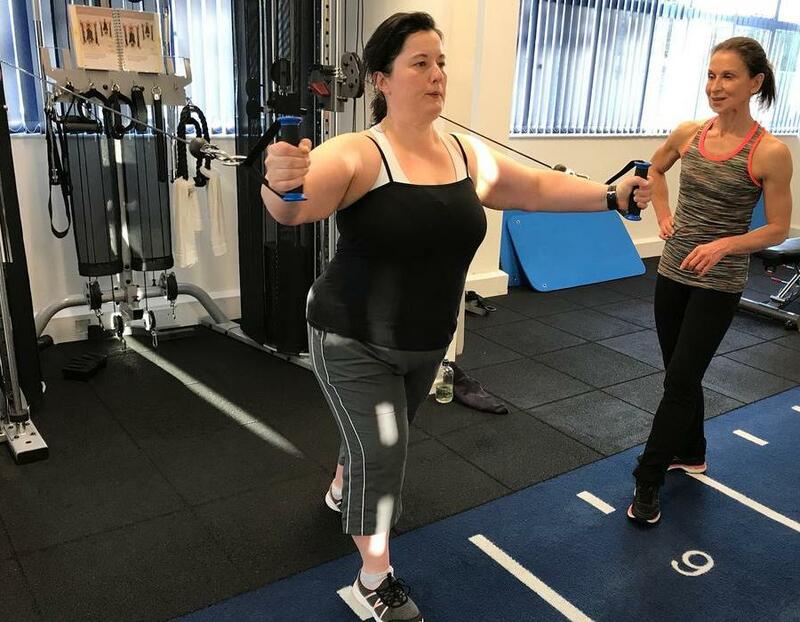 Our aim is to provide you with the lifestyle know-how to maintain health and body-confidence for the rest of your life. You’ll get unlimited text or email access to your coach, insights reports and a monthly 1-1 assessment and review of your progress. • Holistic. 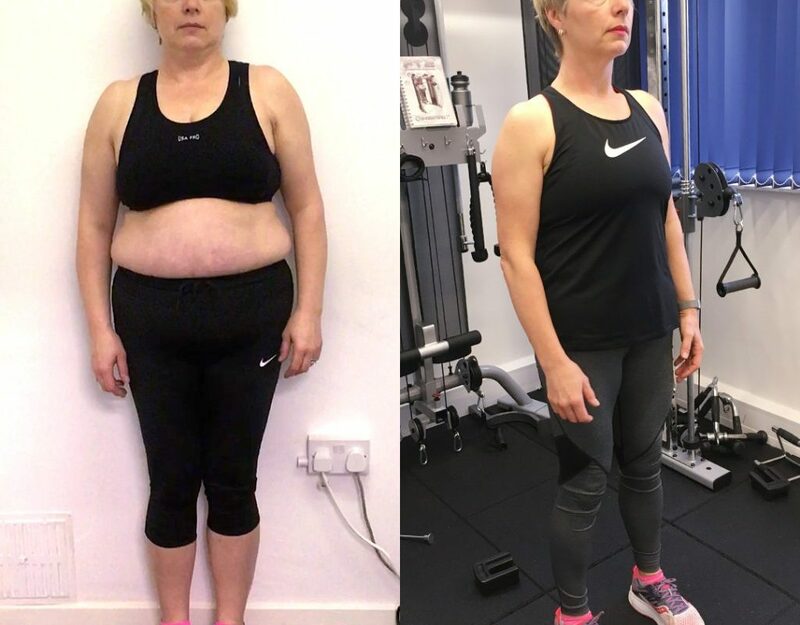 Exercise, diet, lifestyle, coaching support. • Scientifically sound. We've done the digging on the science. • Data driven. We use data for motivation and accountability. • Sustainable. Aims to achieve permanent lifestyle change. 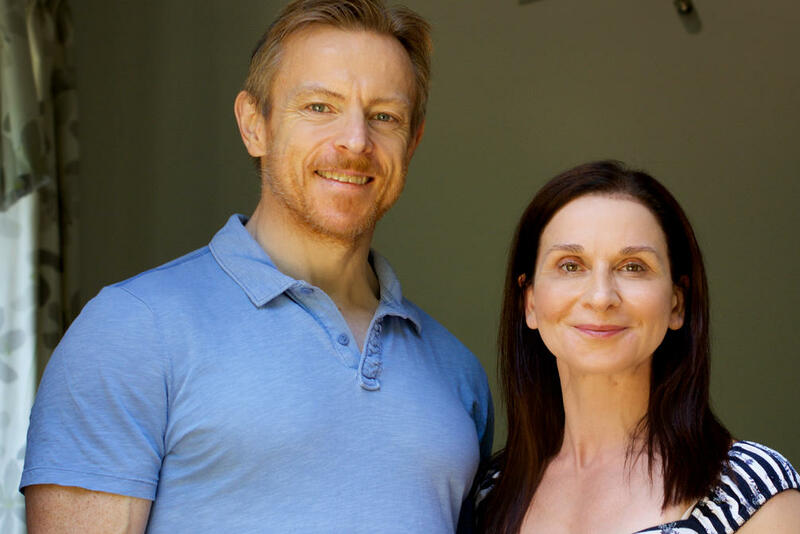 Jon and Samantha spent many years in other sectors. They understand how hard it can be to maintain ideal body composition whilst progressing a demanding career. 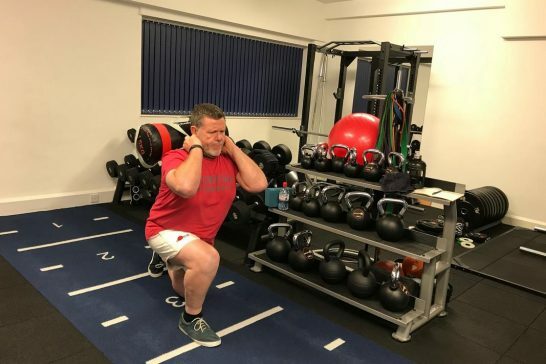 Jon went from fat to fit during his former corporate employment and now, as experienced personal trainers, both Jon and Samantha are determined to help you achieve your personal targets. 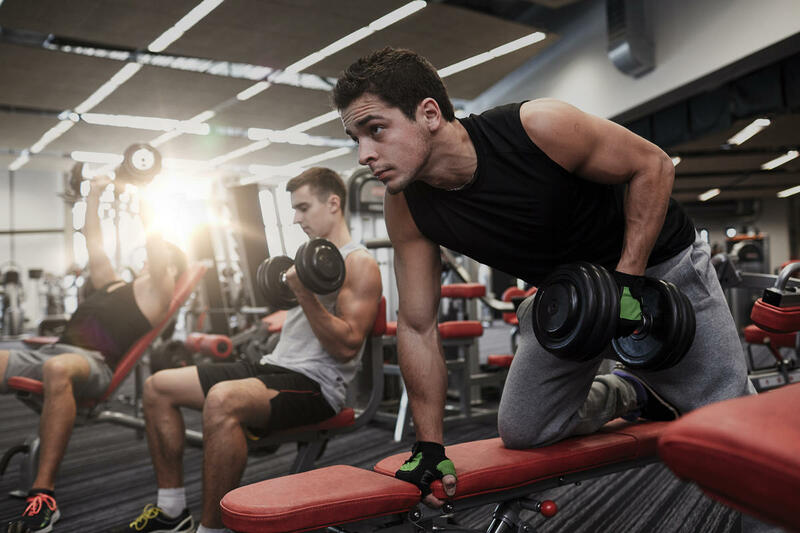 Getting in shape is so often about accountability and stickability. It helps to know - in numbers - where you are on the journey. That's why we need a serious piece of kit to measure body composition. 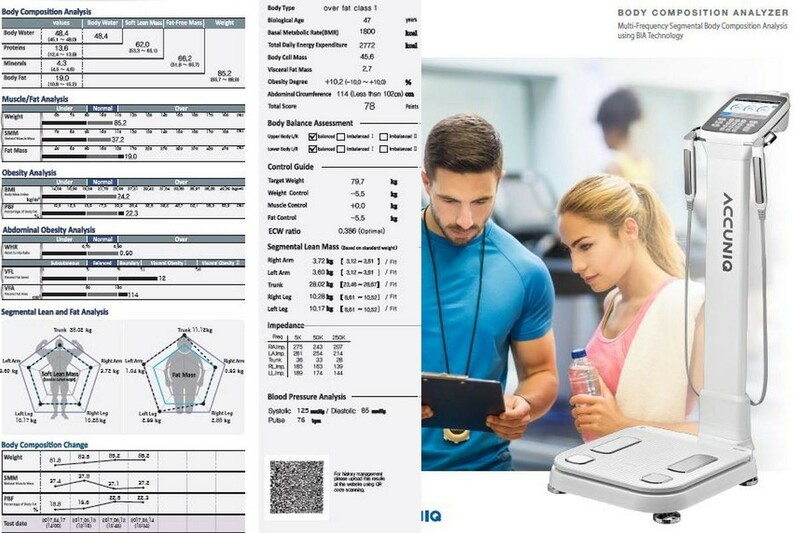 Our Accuniq body composition analyser is a state of the art machine that will tell you your muscle and fat levels, visceral fat, biological age and even muscle imbalances. You'll be analysed every month to check you're on track to get the results you need. 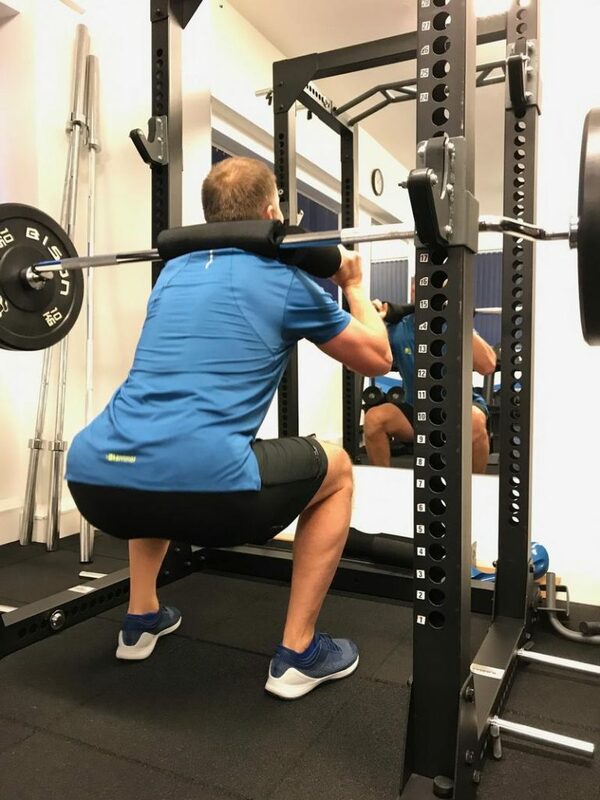 Using wearable technology, our body compositon analyser and other devices, we gather data that provide insights and tracking information to see how you’re getting on. These insights help us to motivate you in your quest to achieve your goals. 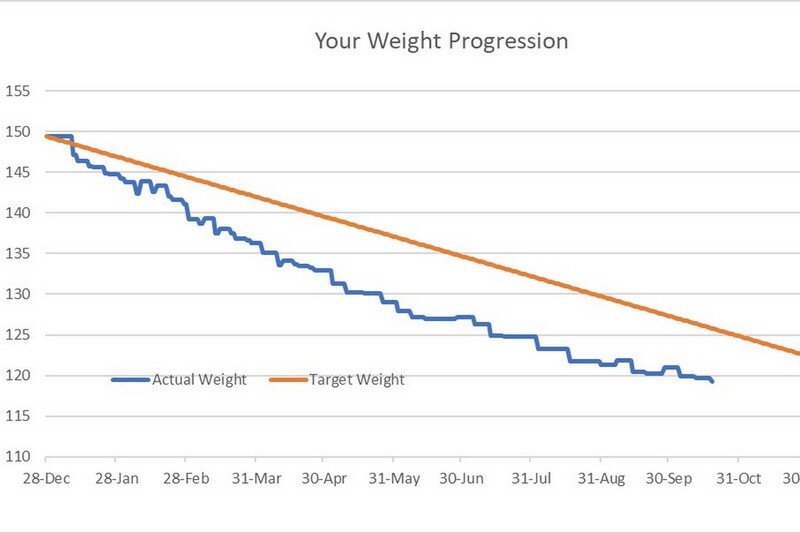 The chart of weight progression against a target is a basic yet important motivational tool. Before and after photos are also highly effective.